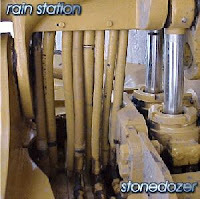 Here is a FREE MP3 download of Rise (here) (link disabled)taken from Rain Station's Stonedozer CD. Music on this track is by me and lyrics and vocals by Jay Moores (back ground vocals provided by me). 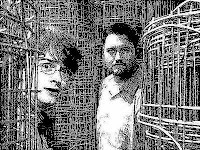 This track was recorded at the second Pumpkinland Studios location in San Leandro, CA.